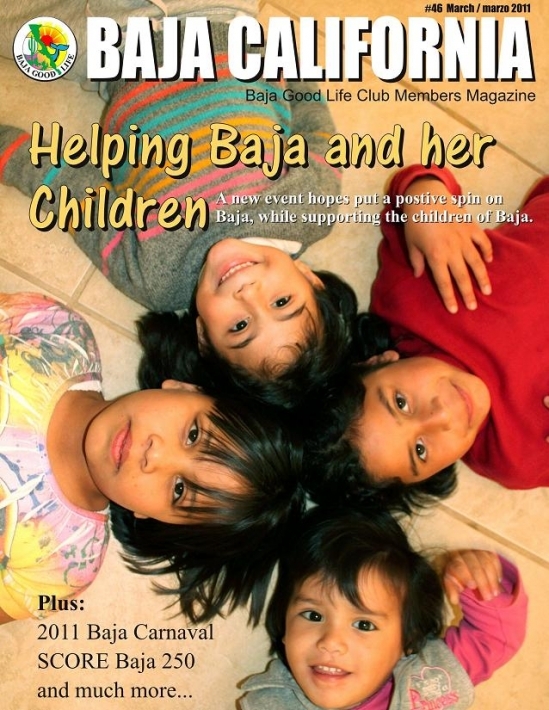 The March 2011 Baja California Magazine: Helping Baja's Children! 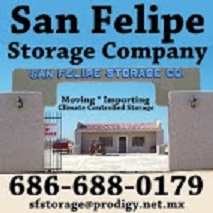 Plus Baja Travel Tips, Baja 250, & The Calender of Events. Feel free to download, browse, or share. 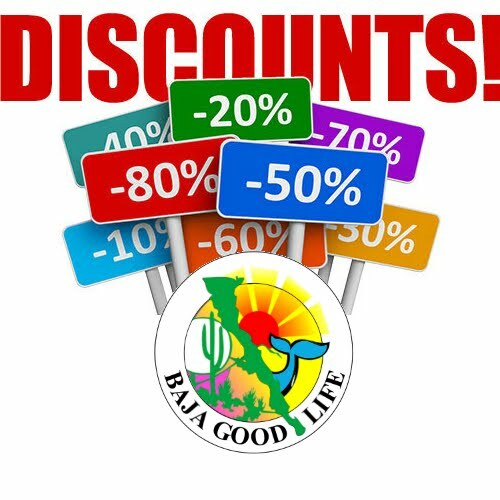 "Helping Baja's Children" featuring the people and communities of Baja California are working together to help the children. 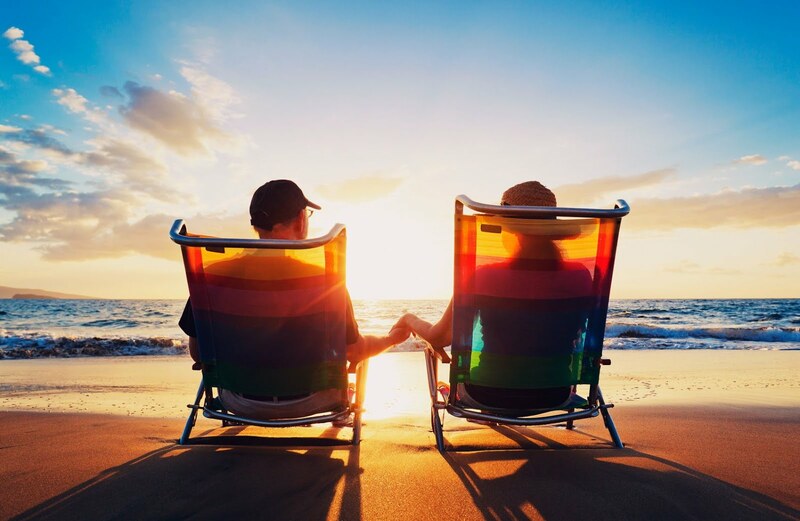 Plus tips when traveling the Baja, the music and art of the 5th Annual San Felipe Blues & Arts Fiesta, the Baja Love Ride and much more.